Periodontal treatment can take various forms, but the goal is always to restore diseased tissues to health. While you may think that some loss of teeth is inevitable with aging, it is actually possible for all of your teeth to last a lifetime. If gum recession is affecting your health or your appearance, a procedure called gingival (gum) grafting may be recommended. Welcome! The periodontal professionals at Aaron B. Carner, DMD, LLC are pleased to welcome you to our practice. We want all our patients to be fully informed decision-makers who understand the health issues they face, and that's why we've loaded this website with valuable information about periodontics and gum problems and treatments. We invite you to visit this site whenever you have concerns about your gums and other internal teeth structures. Our website will also provide you with background information about our staff , office hours , insurance policies, appointment procedures , maps with directions to our office in Greenwood, and other useful information. We know life can be hectic, so we're committed to making our practice convenient and accessible. We want you to feel confident that when you choose Aaron B. Carner, DMD, LLC, you're choosing a highly trained doctor and registered dental hygienist who are qualified, experienced, and caring for all your periodontal needs. 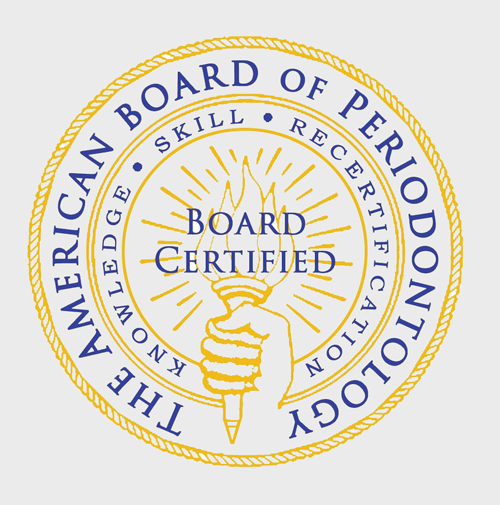 Please take a few moments to look through this site to get a better feeling for Aaron B. Carner, DMD, LLC's capabilities, services , and overall education on periodontal dentistry. We also invite you to email or call our office any time, whether to request an appointment or ask questions. Thank you! Dr. Aaron Carner is a Periodontist (a specialty of dentistry dealing with the gum and bone surrounding the teeth and the placement of dental implants) who lives in Greenwood, South Carolina with his wife and two boys.